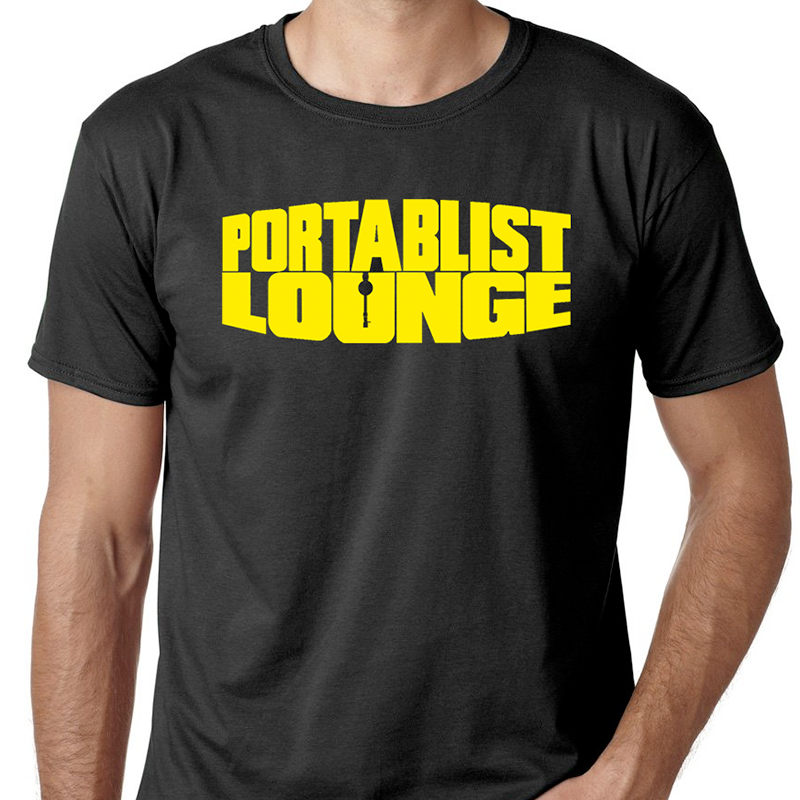 2018 Official Portablist Lounge limited edition t-shirt! - Fresh cut. New ultralight material. 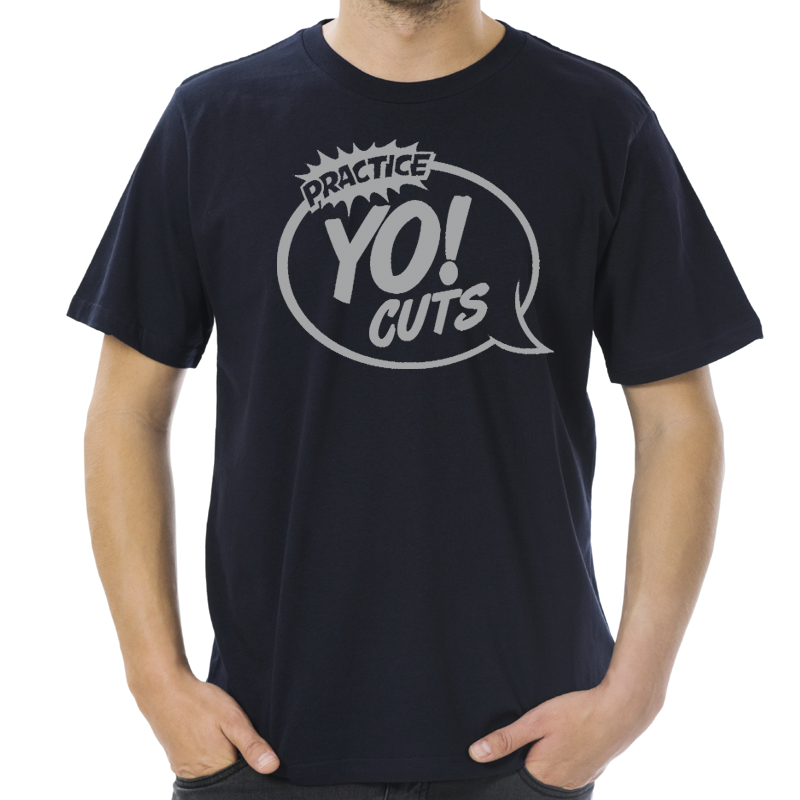 - 100% soft cotton pre-shrunk jersey knit. - Seamless twin needle 7/8" collar. - Twin needle sleeve and hem bottoms. - Quarter turned to eliminate centre crease. - Portablist Lounge screenprint on front. 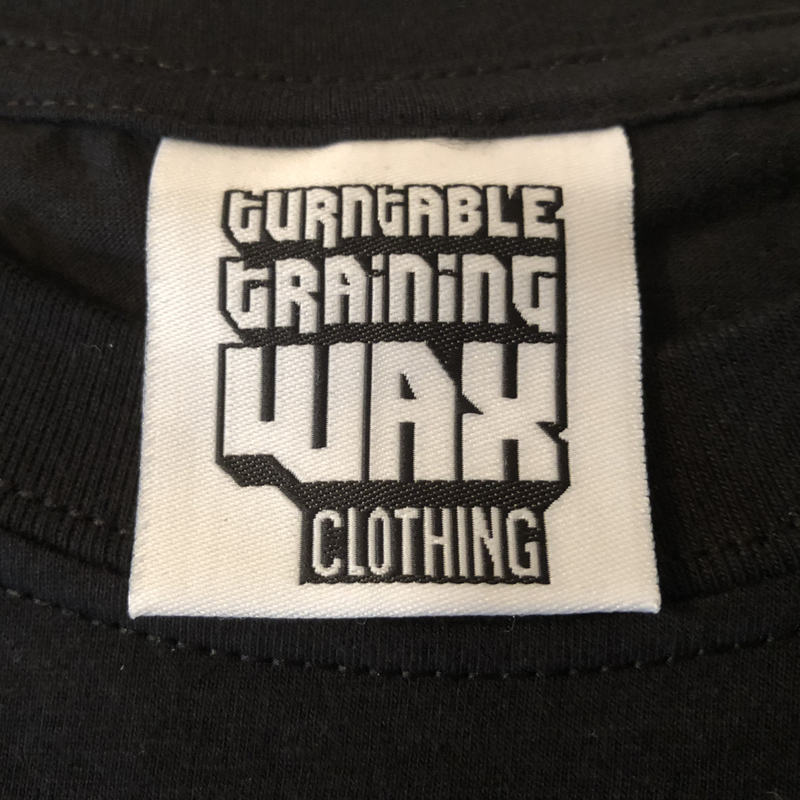 TTW offer no returns on clothing products.